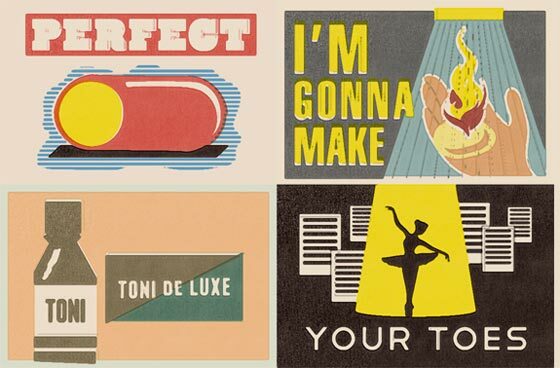 Prague based designer Pavel Fuksa (Jergot+Gotroch) created 178 original vintage inspired matchbooks for a music video by Navigators. 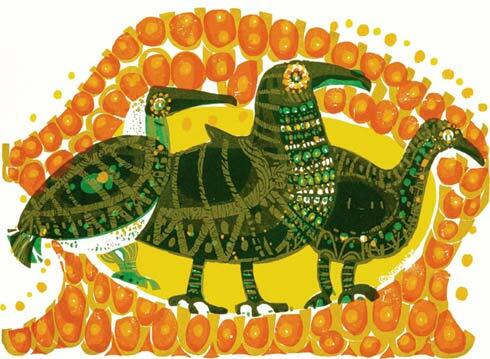 As you can see, the series is full of inspiring palettes. 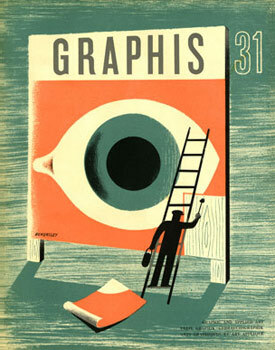 Graphis, The International Journal of Visual Communication, was first published in 1944 by Dr. Walter Amstutz and Walter Herdeg in Zurich, Switzerland. Graphis presented the work of fine artists and illustrators, as well as highlighting the formative years of graphic design as we know it today. Advertising and photography were also featured, and Walter selectively chose what he felt to be the best talent of the time. 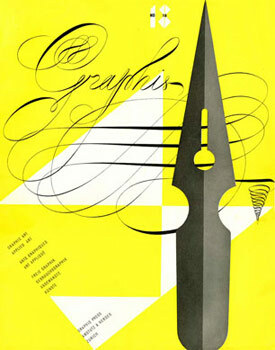 In 1966, he introduced the Graphis Photo Annual, followed in 1973 by the Graphis Poster Annual. 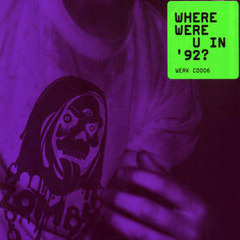 In 2004, the magazine was discontinued after Issue #355 due to a lack of profitability. Graphis is pleased to now announce the development of its new website, complete with Archives of award-winning work from the Annuals, digital versions of the past Magazines, and the introduction of the new Journal. 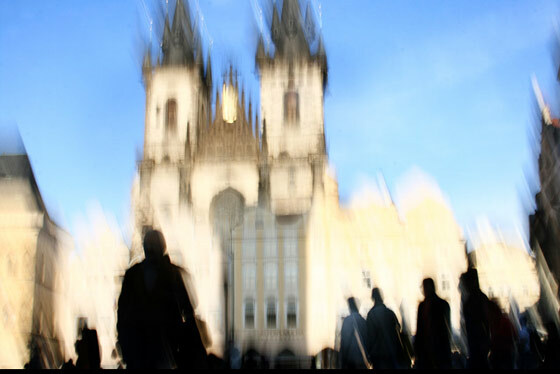 Reflecting the classical movements of impressionism, abstract expressionism and surrealism these photographers use their eye for texture and color layers to create brush strokes with the lens. 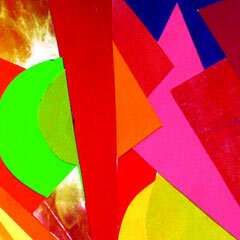 When using only simple geometric forms subjects are abstracted and artists give special attention to color, as color becomes much of the subject itself. 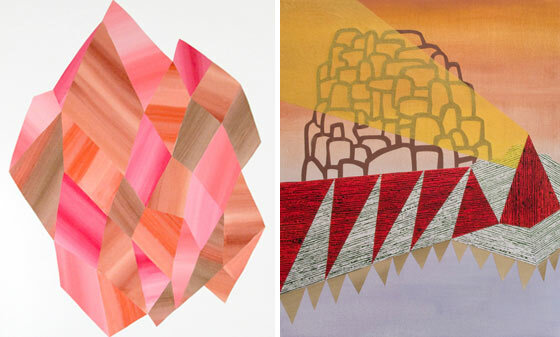 A current exhibition in Chicago, Let There Be Geo, focuses on visual artists who use geometric form in their work. Here is a look at the work of some of those artists. Plus, some recent patterns from Seamless. 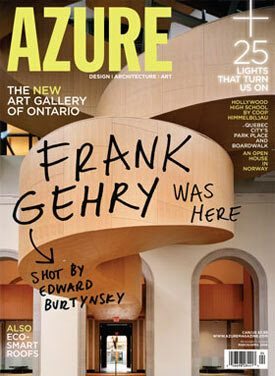 Besides being named after a color... AZURE is a Toronto based architecture & design magazine. 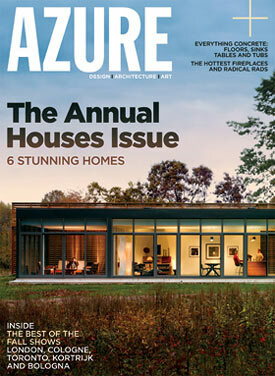 Follow @azuremagazine. "In its pages, AZURE profiles international designers and architects, reports on major trade fairs in North America and Europe and investigates design issues related to our changing society. Presenting and exploring innovative projects, materials, products and ideas, AZURE is an indispensable resource for architects, designers and the design-savvy public." 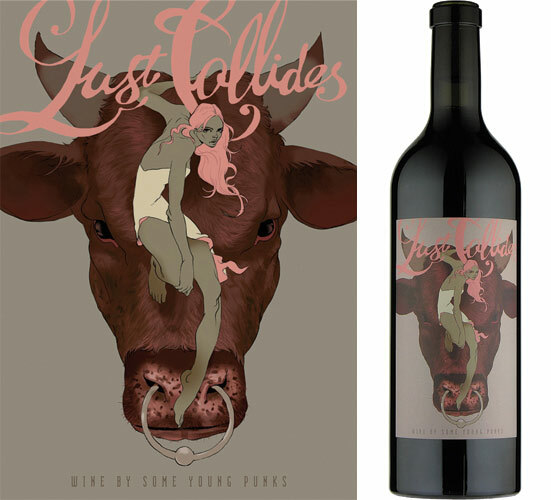 Tomer Hanuka, a New York City based illustrator and cartoonist, recently created some attractive looking color compositions for Australian wine maker Wine by Some Young Punks. The labels were just a taste of Tomer's color recipes, as I discovered his entire portfolio was filled with rich, emotionally drawing palettes and strong contrasts. 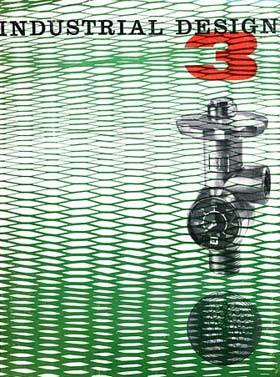 It was announced recently that after 55 years of publication I.D. Magazine, the United States longest running product design magazine, would be closing. It will be missed, but the Annual Design Review, the prestigios design competition recognizing the best in product, furniture, graphic, and environment design, which has been an annual staple for I.D. since its inception will continue with results published online. We weren't able to locate a complete collection of covers (if you know where we can get ahold of those images let us know) so this is by no means a 'best of' ID magazine collection but rather a color tribute to this icon of the design world. Read the goods about ID magazine here: industrial design magazine by Steven Heller (Allworth Press) & I.D. 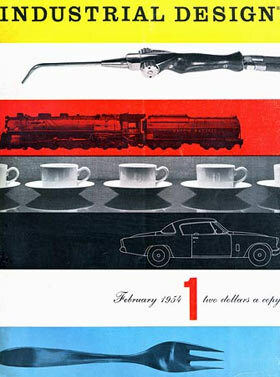 Magazine, 1954–2009 by Ralph Caplan. 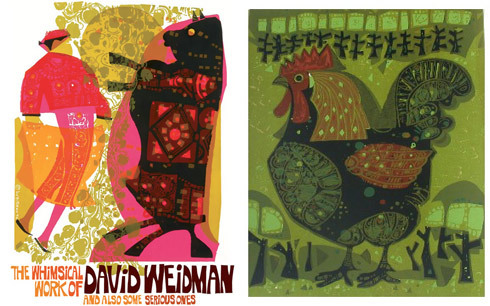 David Weidman was a prominent artist and designer in the 50's & 60's. He worked in advertising and for the animation studio Hannah-Barbara before opening up a framing store in Los Angeles to sell his beautiful print work. The book, The Whimsical Work of David Weidman And Also Some Serious Ones is a graphical and biographical look at his work including 100 pages of his best. See more prints in this flickr collection as well as over at So Much Pileup. 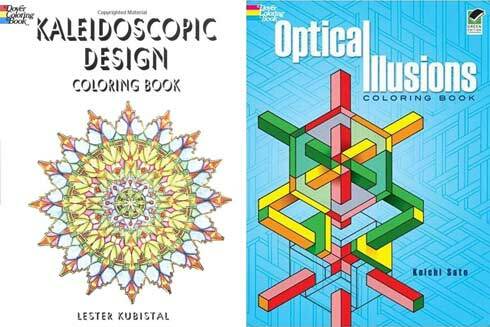 Color lovers know you're never too old to color; more likely, you're too young to stop. 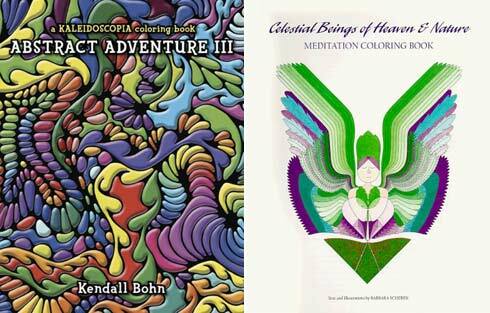 So, to help you keep the creativity flowing, here is a list of coloring books for adults. 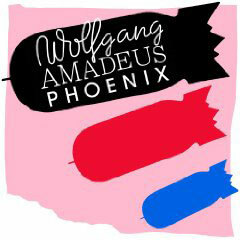 The best album palettes from 2009. 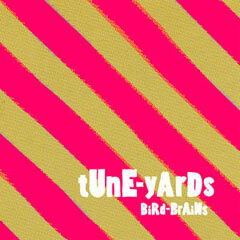 Selected from the "best music" lists from: Emusic, Pitchfork, Amazon, Rolling Stone, and NME. 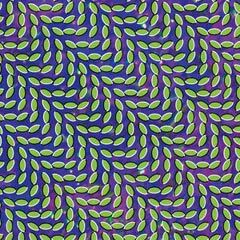 If you have a favorite album palette from 2009 that wasn't necessarily some critic's 'best-of,' post it in the comments.